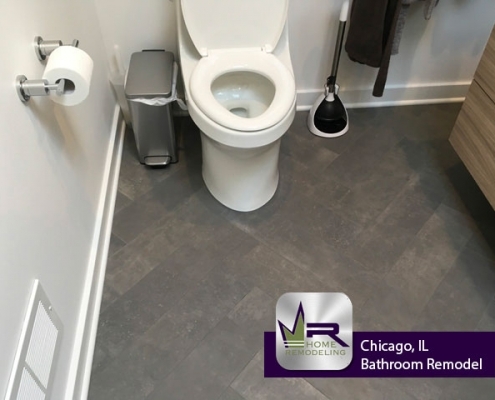 This home is located in the Chicago neighborhood of Lincoln Park just east of Bucktown, south of Lake View, and west of Lake Michigan. 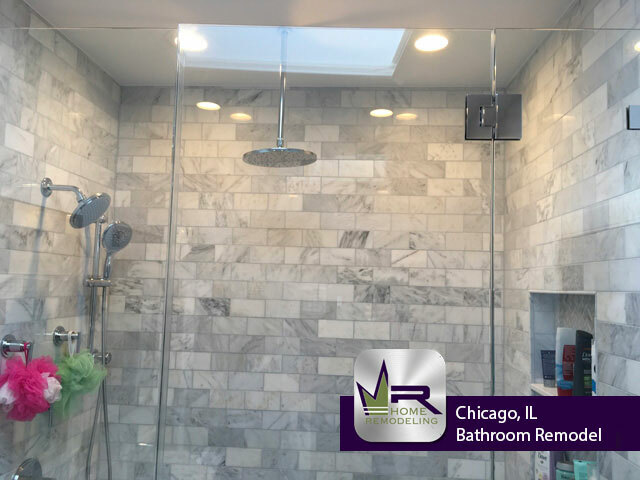 Lincoln Park attracts both locals and tourists for its large variety of parks, museums, shopping, restaurants, cafes, and so much more. 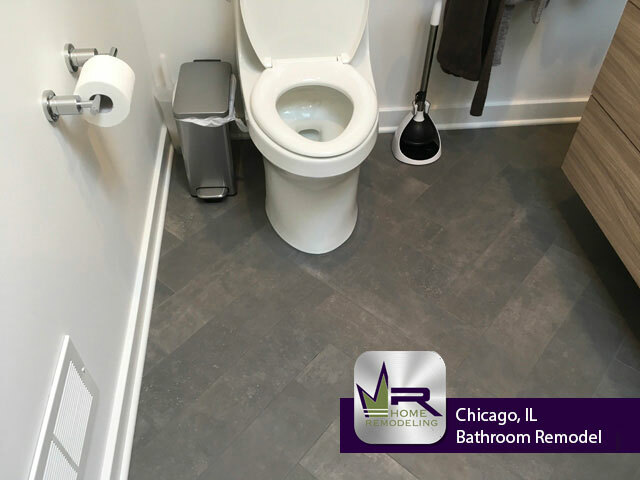 Some local favorite restaurants include Alinea, Batter & Berries, Boka Restaurant, Sapori Trattoria, and Chicago Pizza & Oven Grinder. 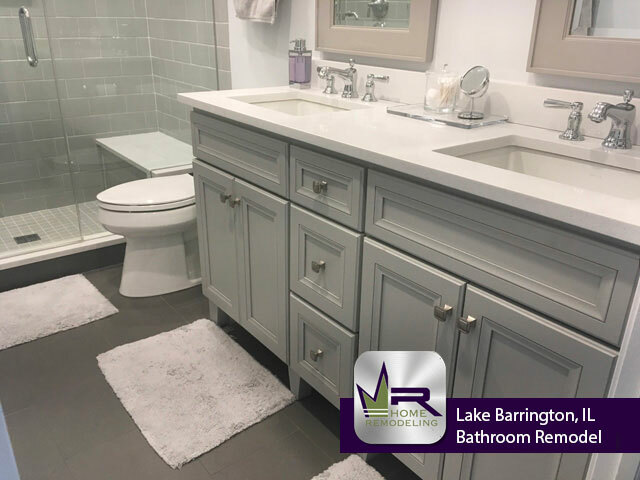 Lincoln Park offers many beautiful views through its close proximity to the lake and all the greenery throughout the neighborhood. The owners of this Lincoln Park home were ready to make some major changes to their house. 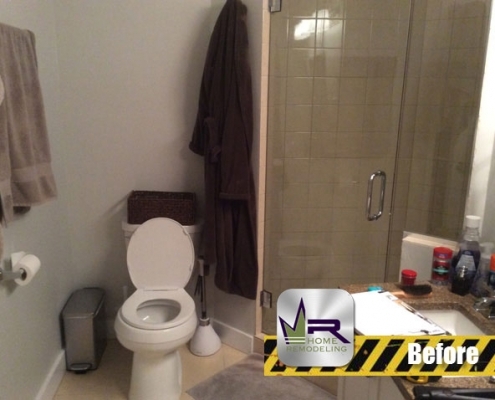 The existing bathroom had become inconvenient and unsatisfying to the homeowners. 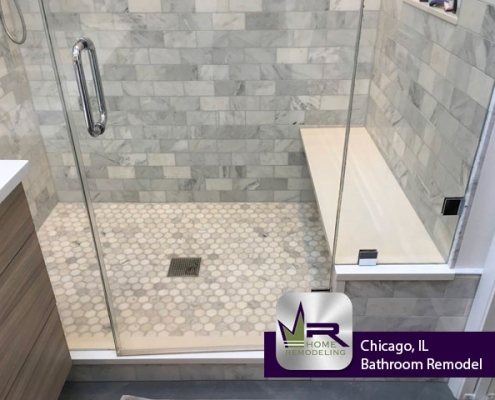 Their vision of the perfect bathroom included a larger vanity, a much bigger shower, the removal of the bathtub, and an overall modern appearance. 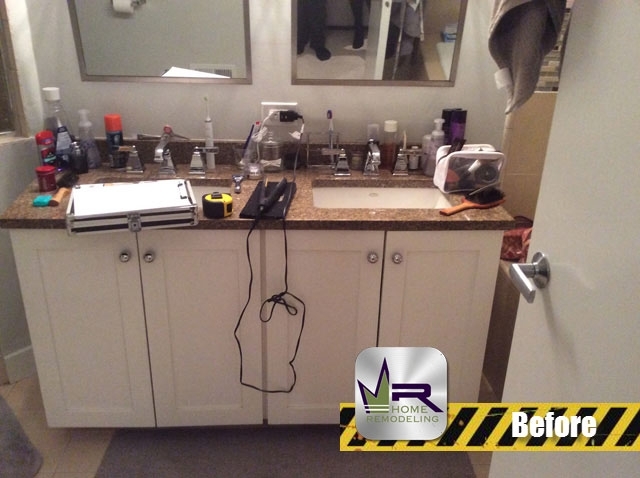 To start the renovation, Regency would need to remove all necessary plumbing, electrical wiring, and lighting fixtures. 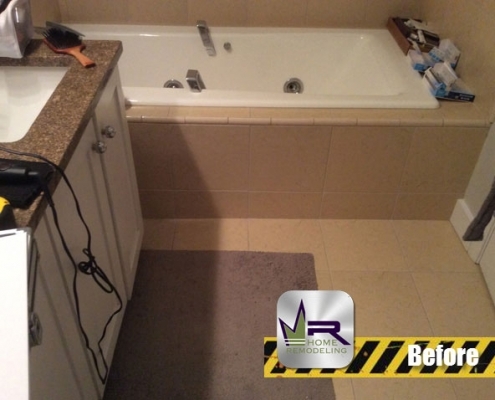 Additionally, all tiling would be removed as well as the vanity. 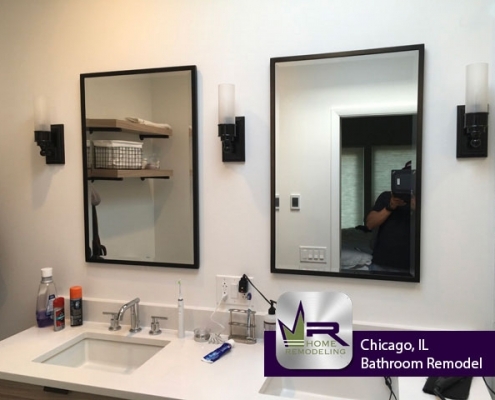 This bathroom looks incredible. 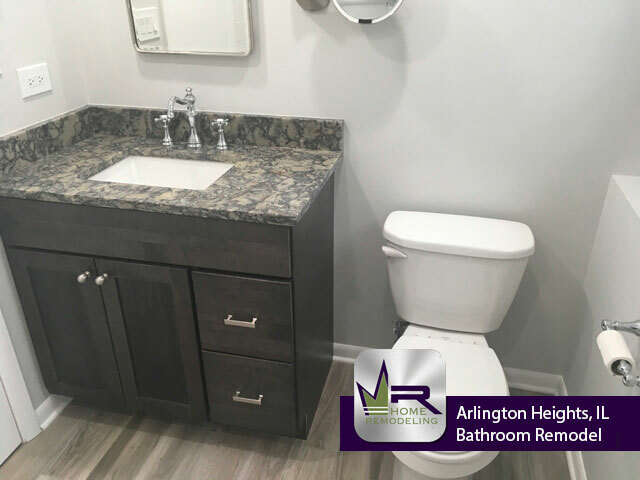 Regency did a phenomenal job creating a more practical bathroom that this couple will look forward to using each and every day. 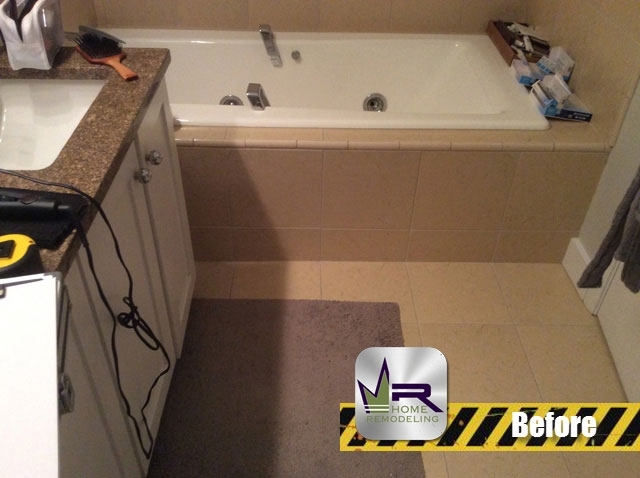 The most notable change is the removal of the bathtub and installation of a stunning walk in shower. 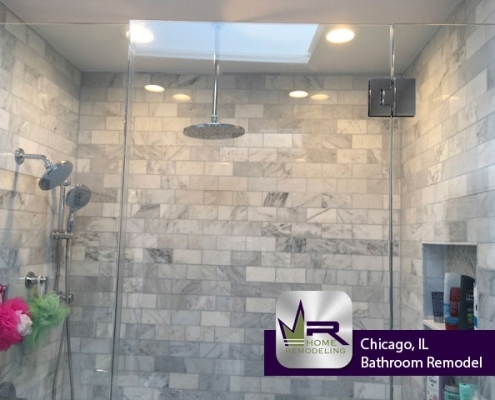 The light coloring of the Marble First Snow tiling in the shower gives it a very clean and sleek feel while also being very modern. 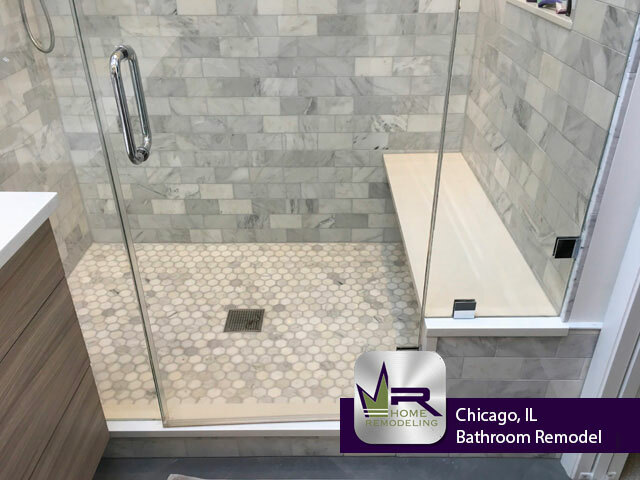 For the bathroom floors, Portfolio Iron Gray tiling was used that perfectly contrasts the shower. 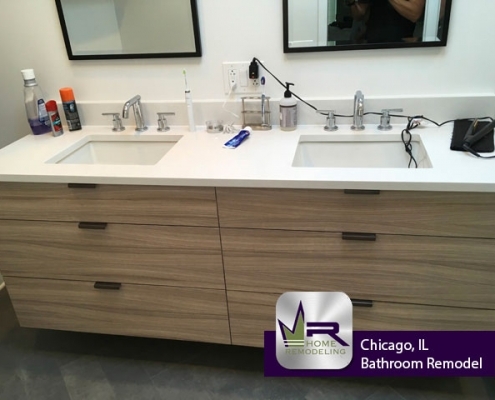 To fix the issue of a small vanity, Regency installed a vanity that is nearly double in size that will for sure meet all of the customers expectations. 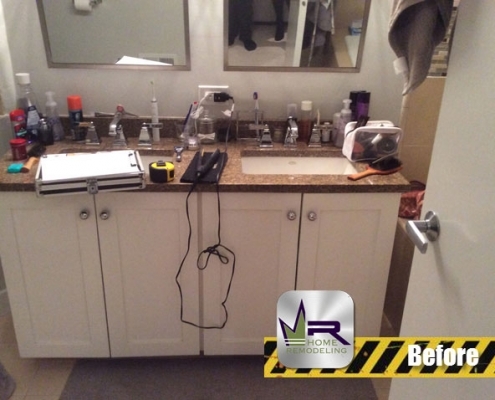 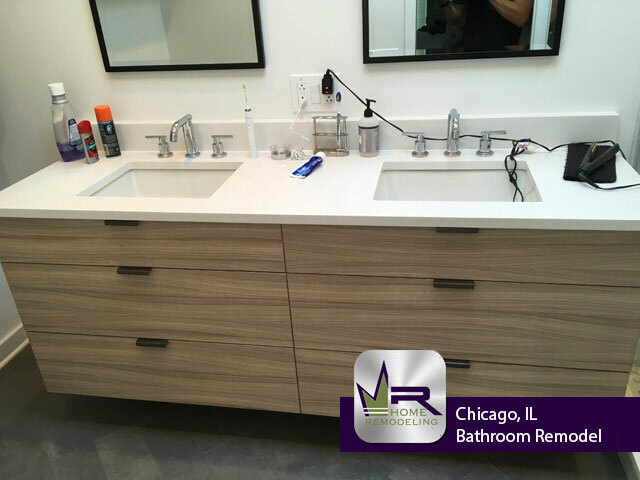 Overall, Regency went above and beyond to create the bathroom of this couples dreams. 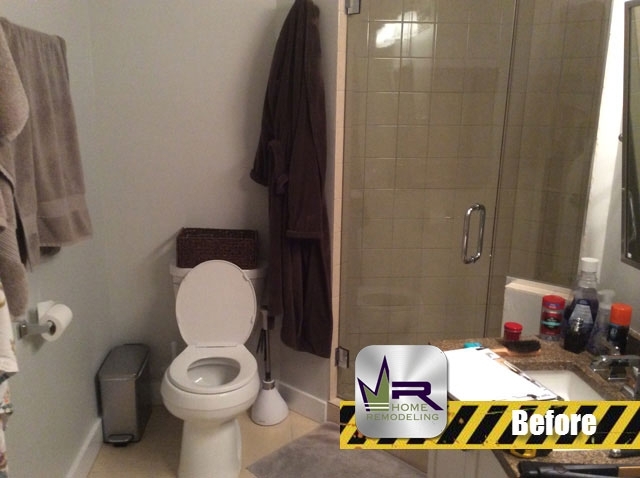 Each new installation was carefully thought through and professionally put together. 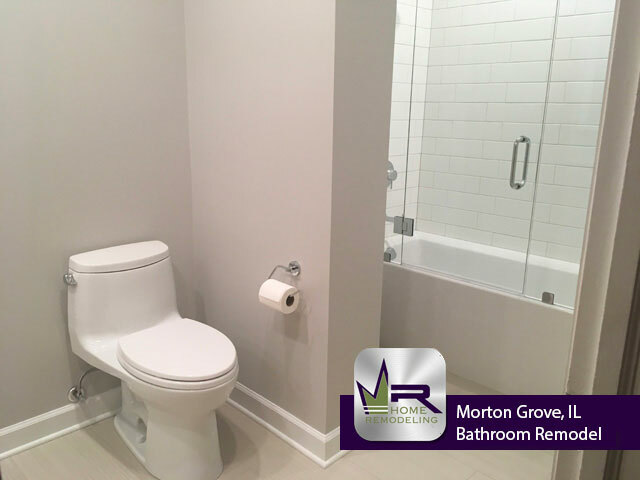 If you want a bathroom remodel in Chicago, IL call the experts in home improvement, Regency Home Remodeling, at (773) 930-4465.